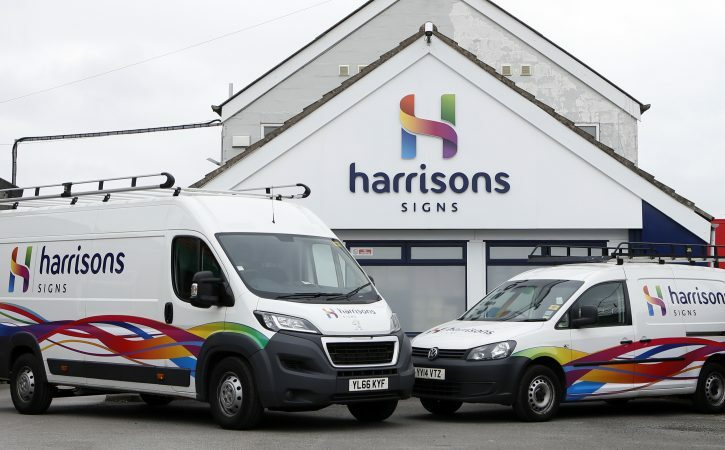 At Harrisons Signs we we pride ourselves on the quality of our products and services we offer, starting with your initial survey right though to our after sales care. 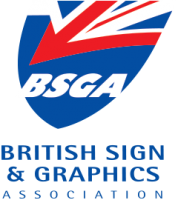 Our experienced and knowledgeable surveyors will listen to your needs to ensure we produce exactly the right signage materials for your requirements. 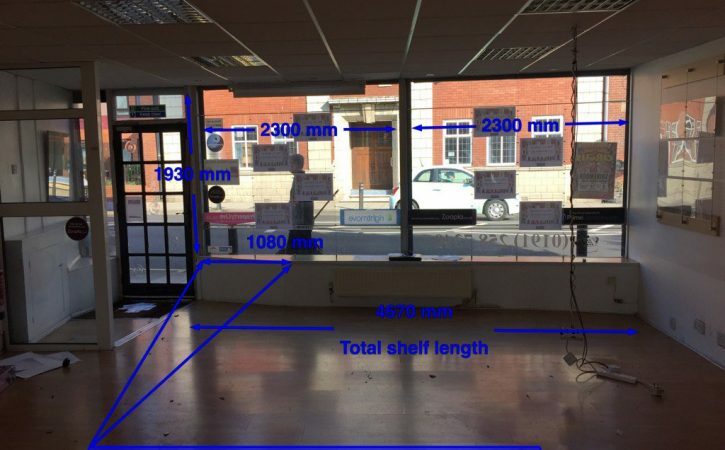 We’ll carry out a full site survey, including a health and safety assessment, as well as advising you on any planning restrictions or requirements. 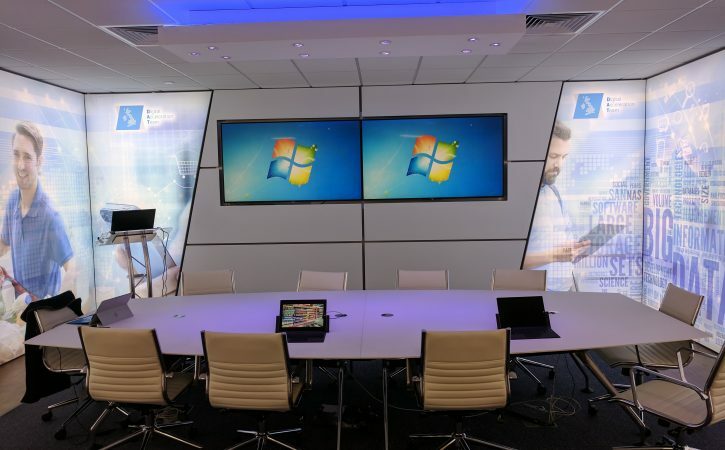 Our in-house signage design team will transform your ideas into visual works of art. 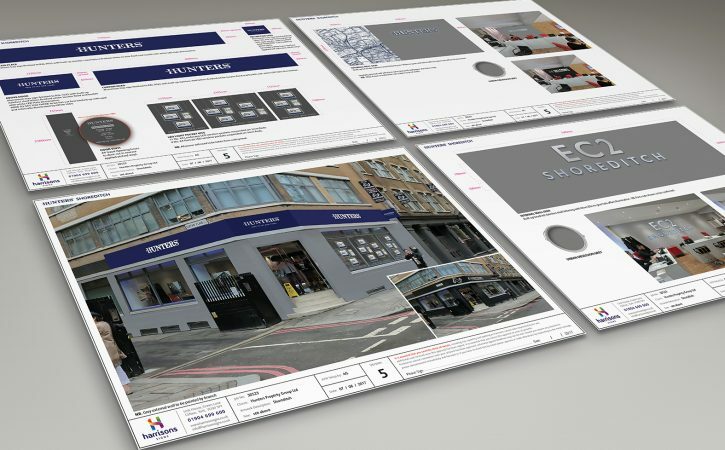 You can choose to use our design services or we’re happy to work with your own design agency. 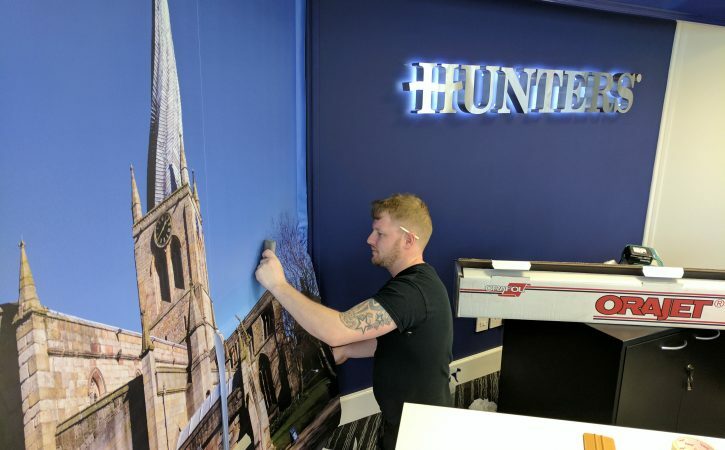 From initial brief to final concepts, our signage designers will take your branding and create innovative designs for our production team to transform into effective signage and displays. For each project, regardless of scale or budget, we bring a fresh perspective and lots of enthusiasm. 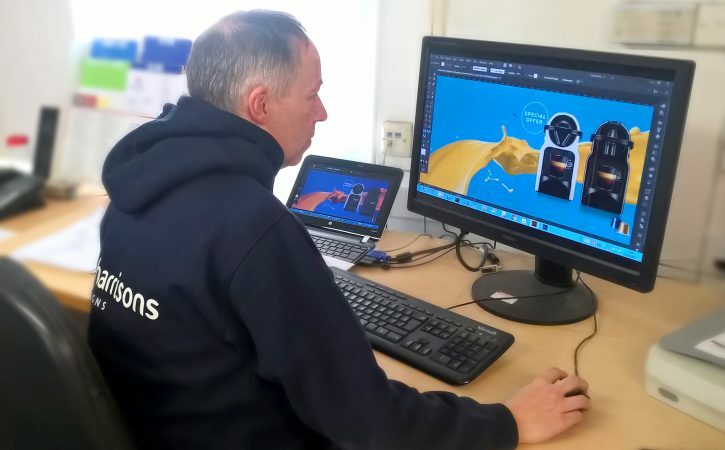 Our Yorkshire signage design studio is constantly engaged across a wide range of projects, which can vary from bespoke work to national multi-site schemes. You’ll have a project manager to oversee your project from the initial brief right through to installation and after-sales care. 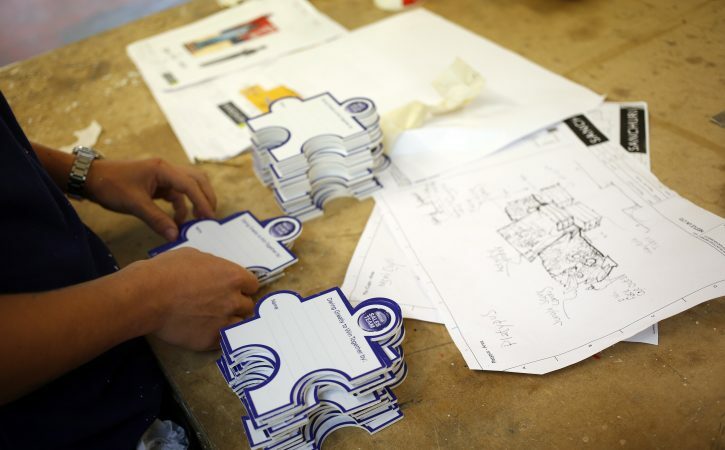 They’ll be on hand to manage the full process and to keep you updated on design, production and installation. 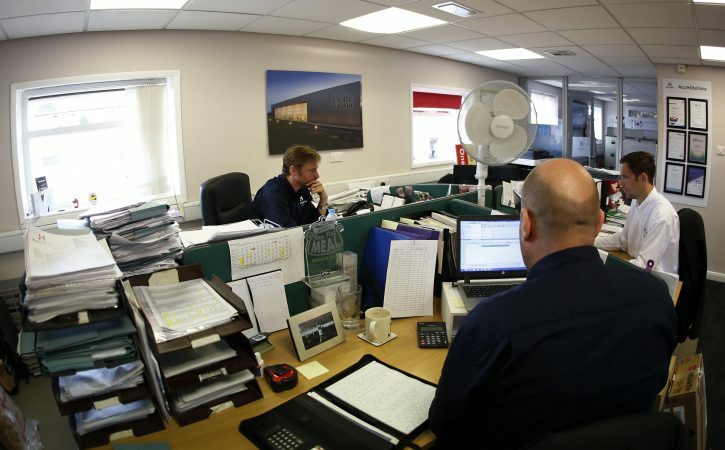 They ensure your project is delivered on time and within budget and that the final product exceeds your expectations. 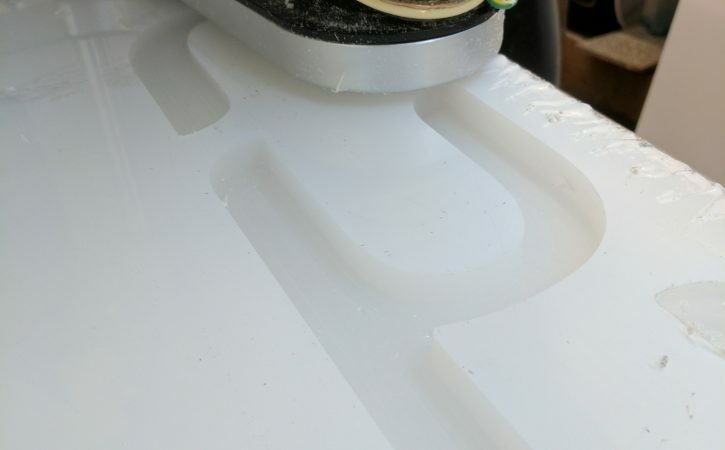 Working closely with your project manager, we’ll choose the right materials and production techniques to ensure your signage is manufactured to the highest standard. 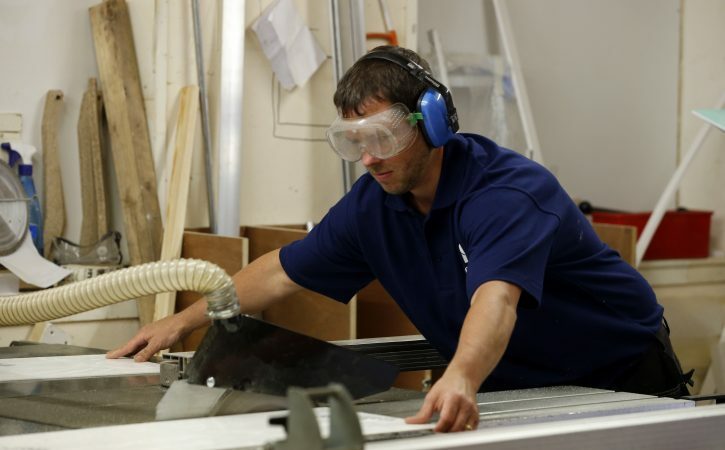 Our fabrication equipment includes CNC-routing machines, welders and wall saws. 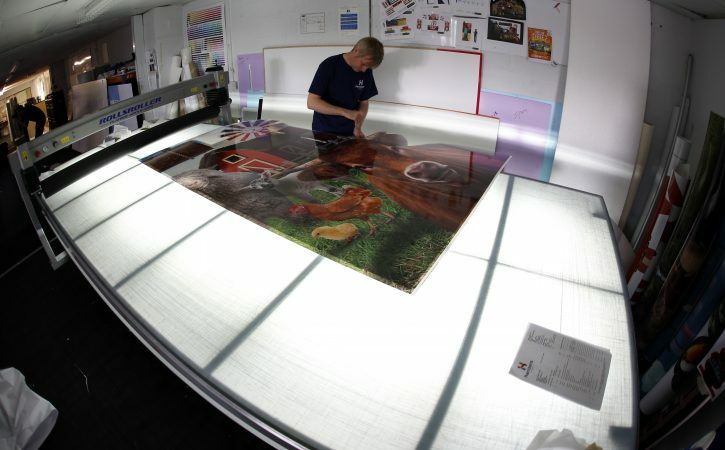 Our in-house print and finishing facilities give us complete control over projects, and our large-format printers enable us to print signs up to two metres wide. Measurements, equipment, regulations and logistics: we’ve got them all covered to ensure the installation of your project is completed safely and to a high standard. 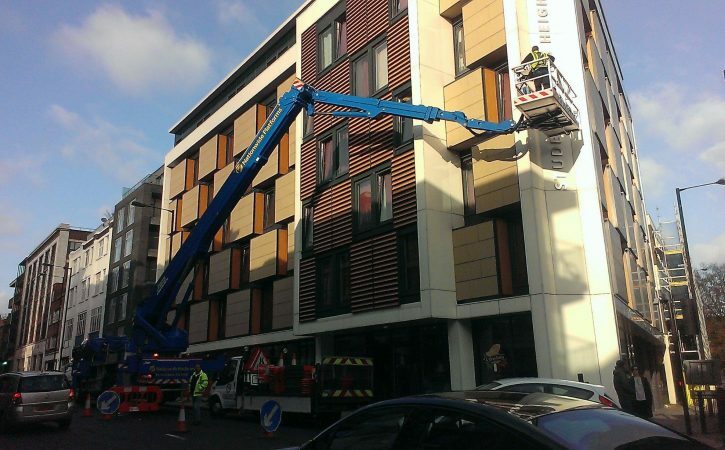 Health and safety is a priority and we offer a fully insured and risk-managed installation service. 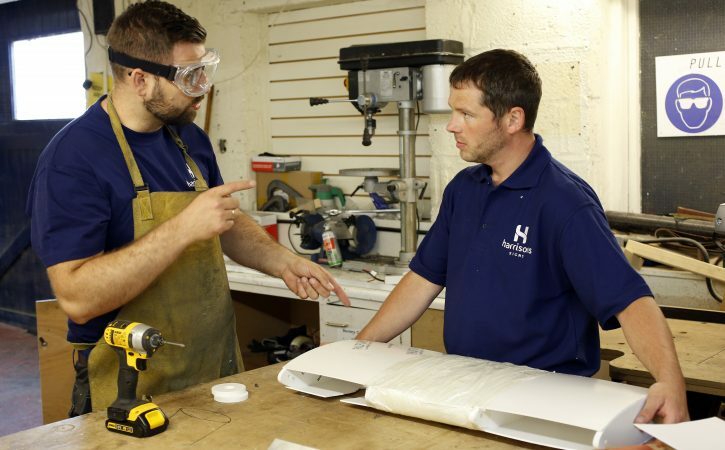 Your designated team of fitters are briefed in full on the job specifications, ensuring that the right people and equipment are used for your project. 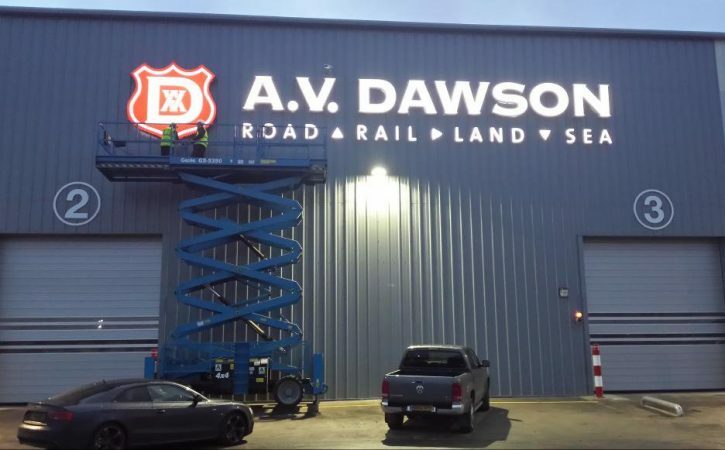 We can install your signage at times to suit your business needs, such as after hours to avoid interruption to your operations. 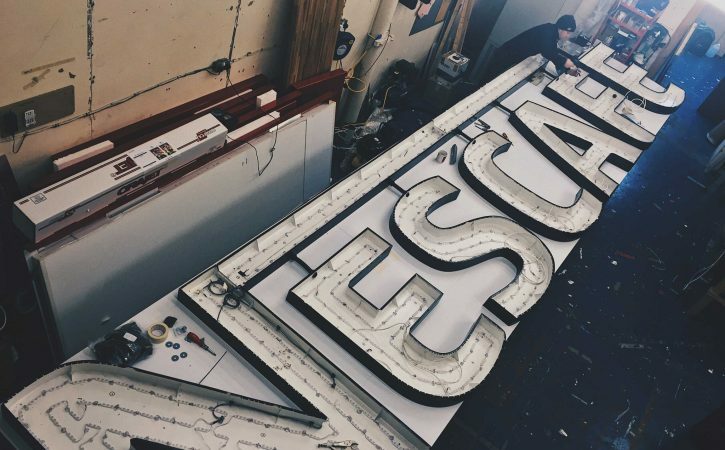 We want your signage to look as good as new at all times. 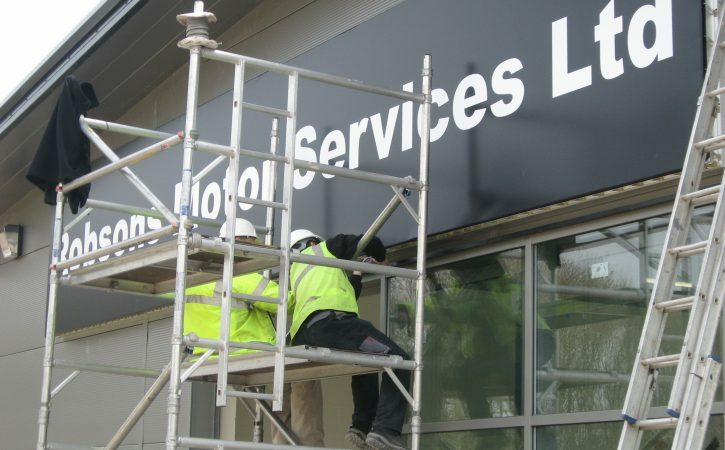 We can provide a contractual service to regularly maintain your signage and we’re always on hand to repair any accidental damage.